The City Circle is an open circle for open minds where individuals are pushed to think outside the box. It provides a safe space for communities to self-critically discuss and debate issues that concern them. It is open to the public, all shades of Muslim and non-Muslim opinions are welcome. 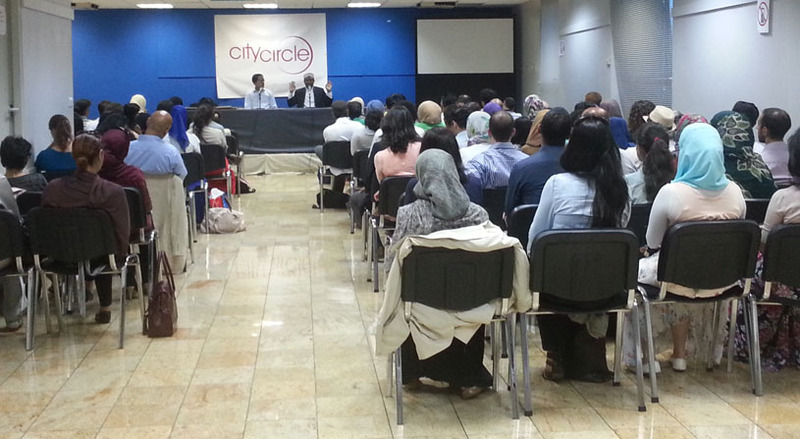 Whatever your faith and whatever your politics, the City Circle remains a home for everyone. We are an independent and inclusive space. 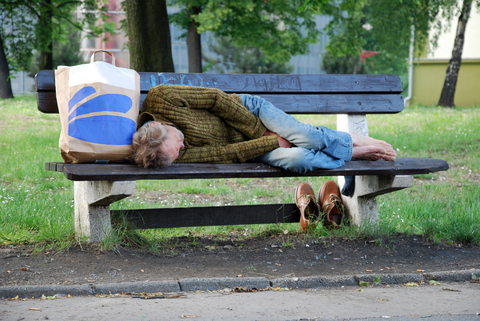 We live in one of the world's most affluent countries yet many people are still living on the streets. For people on low income, a sudden crisis such as a delay in receiving benefits or an expected bill can mean going hungry. For many people it’s a choice between paying their bills or eating while parents may have to skip meals in order to feed their children.